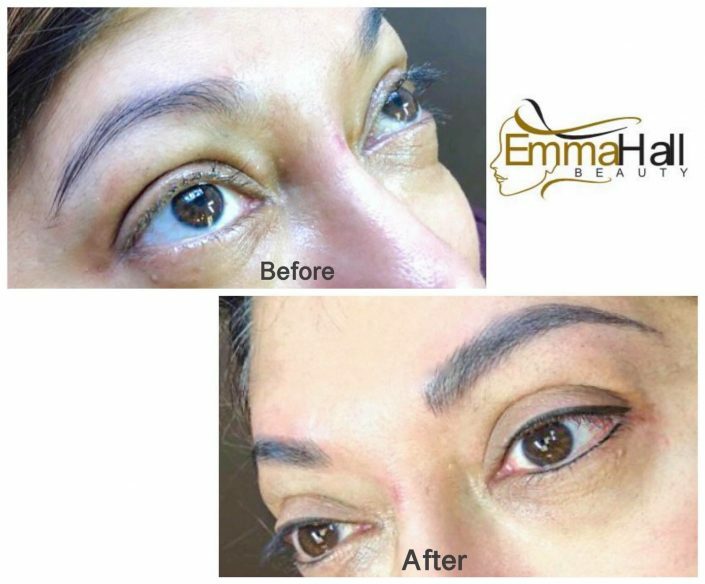 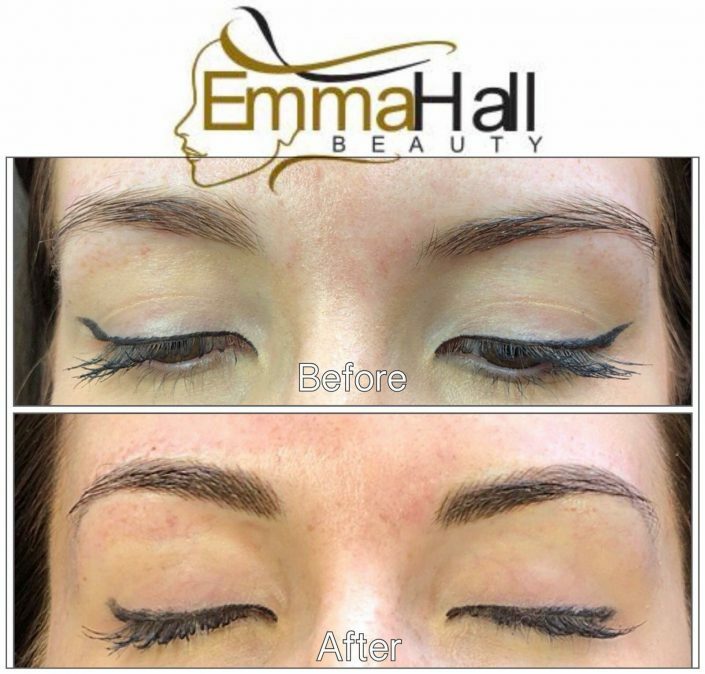 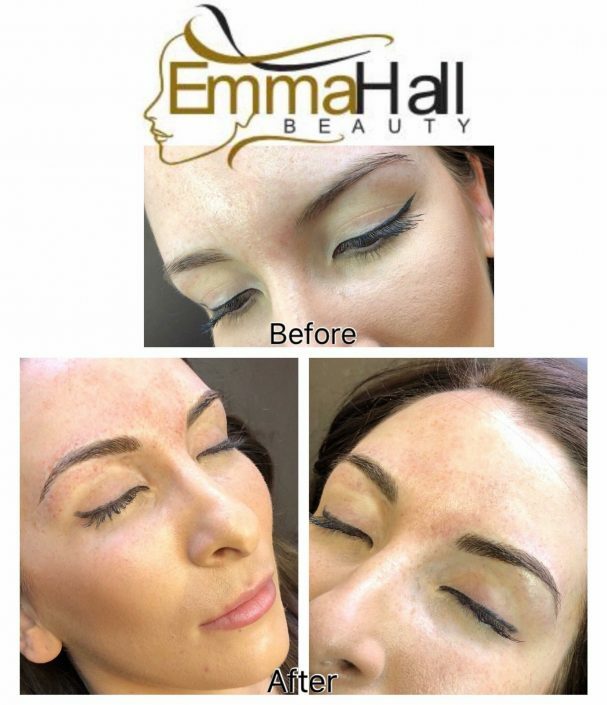 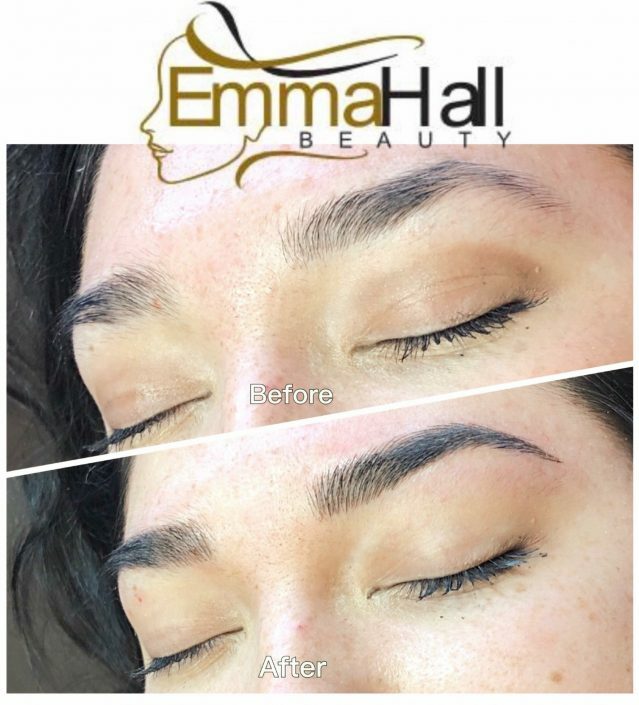 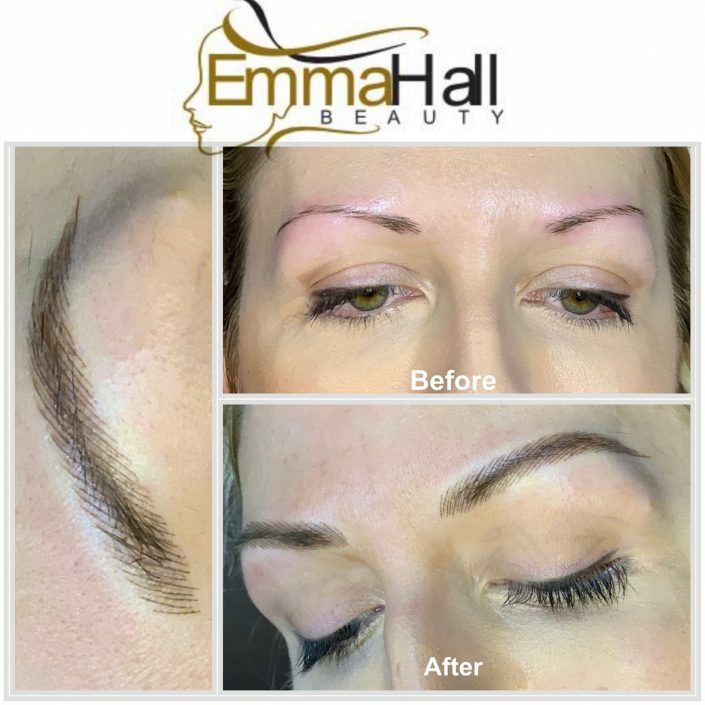 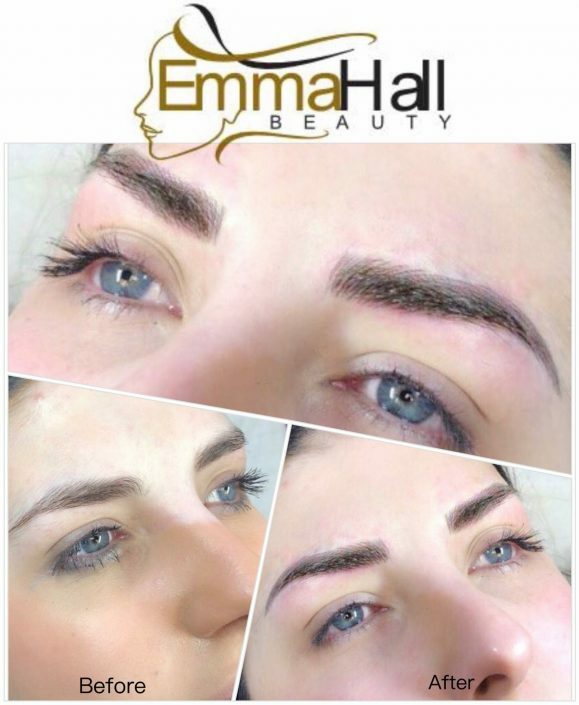 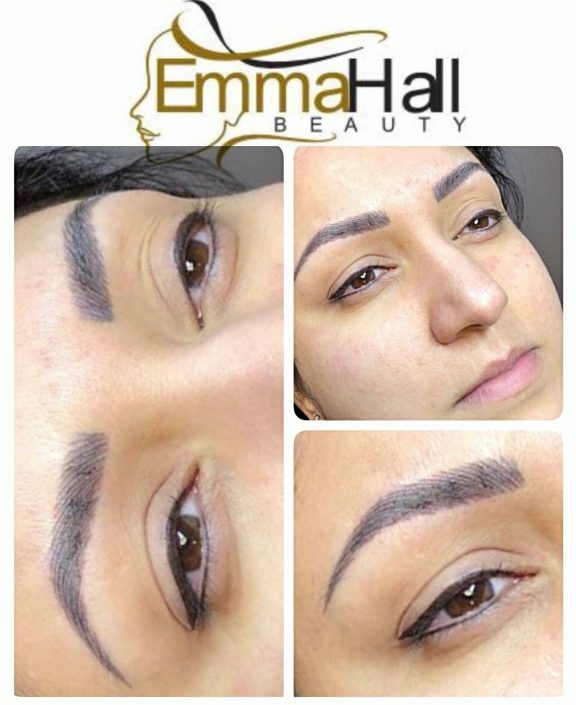 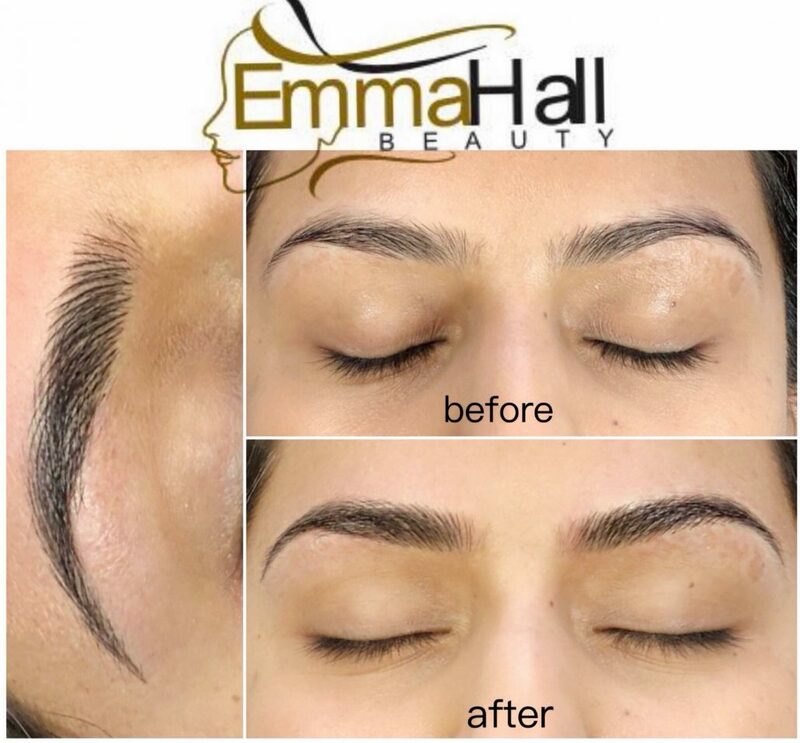 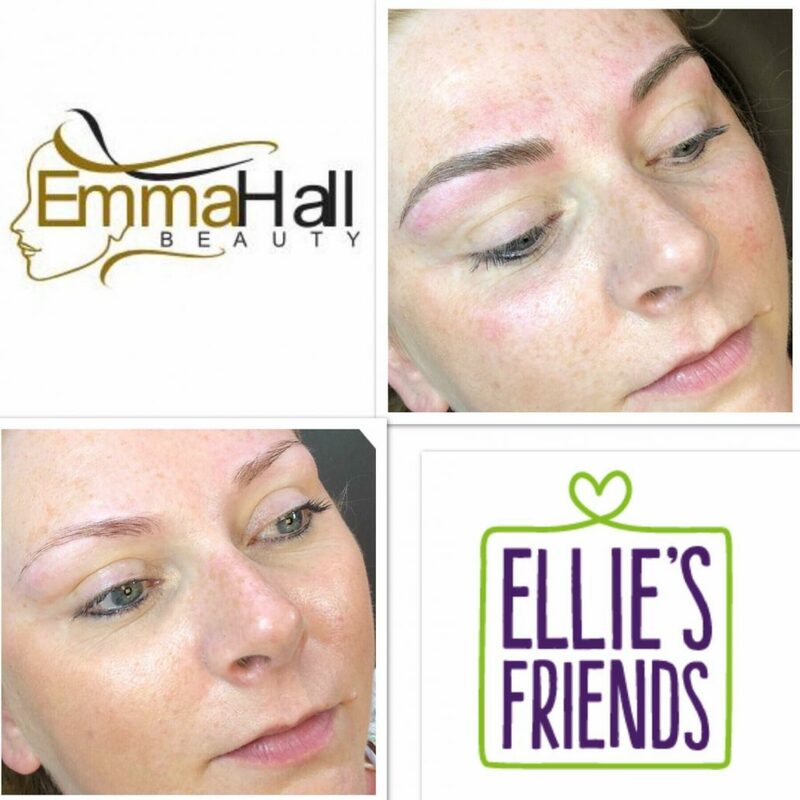 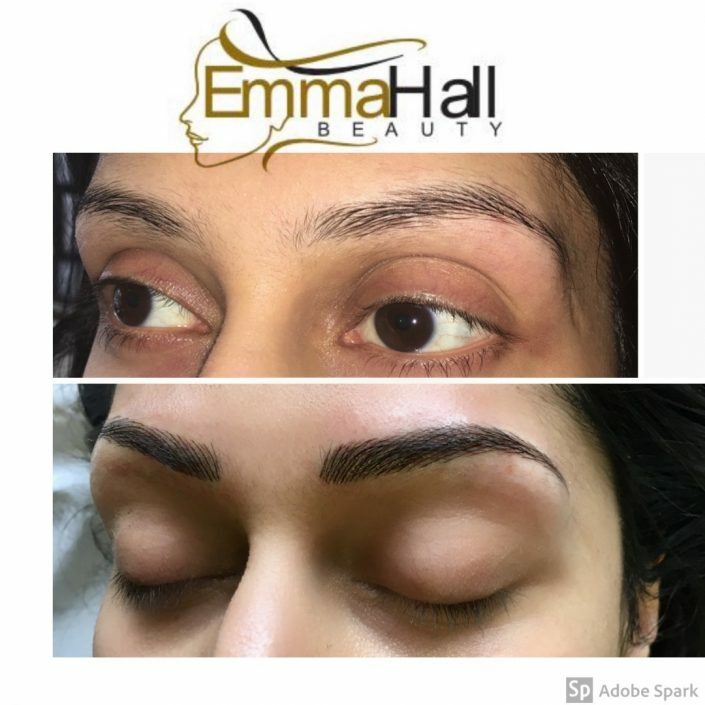 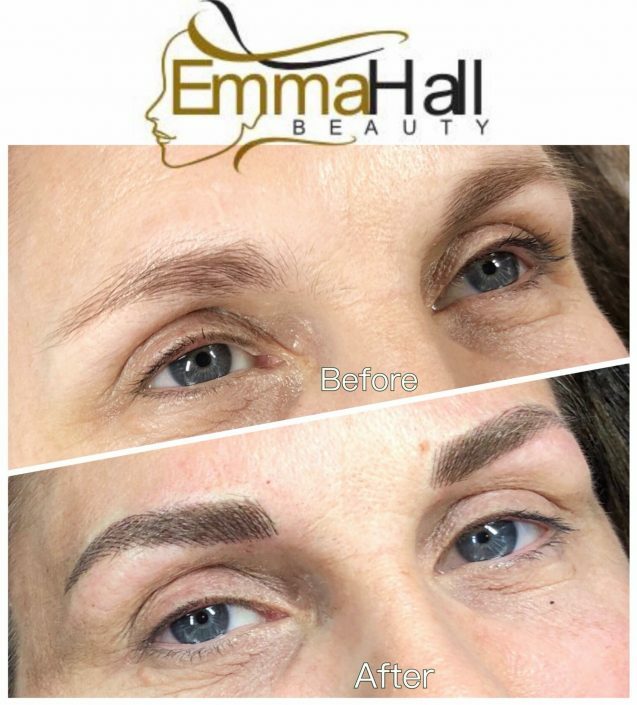 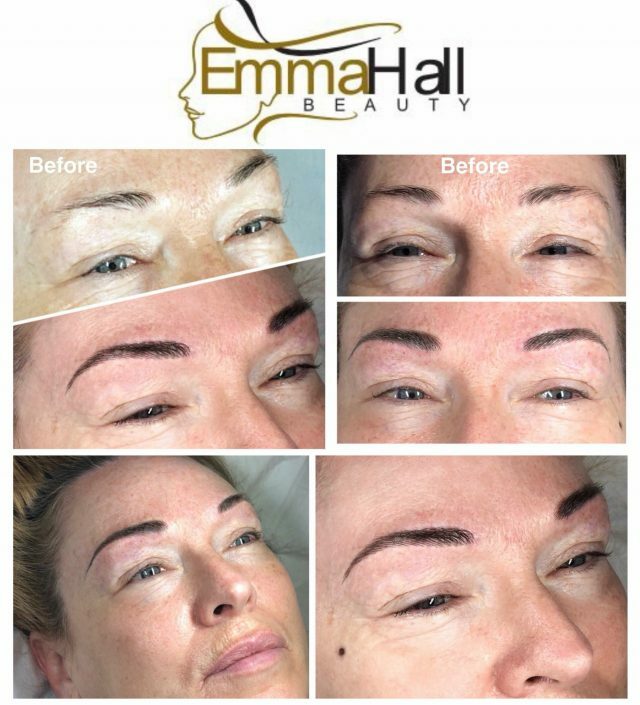 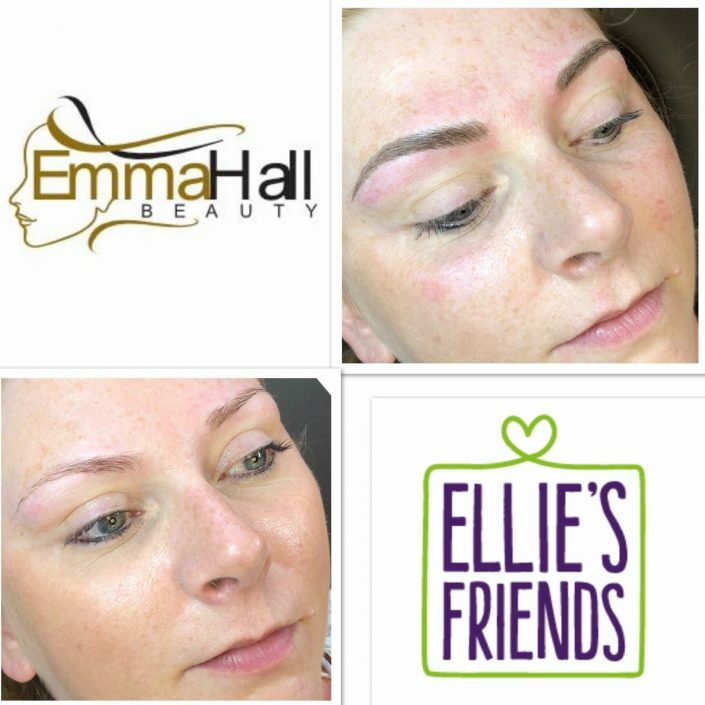 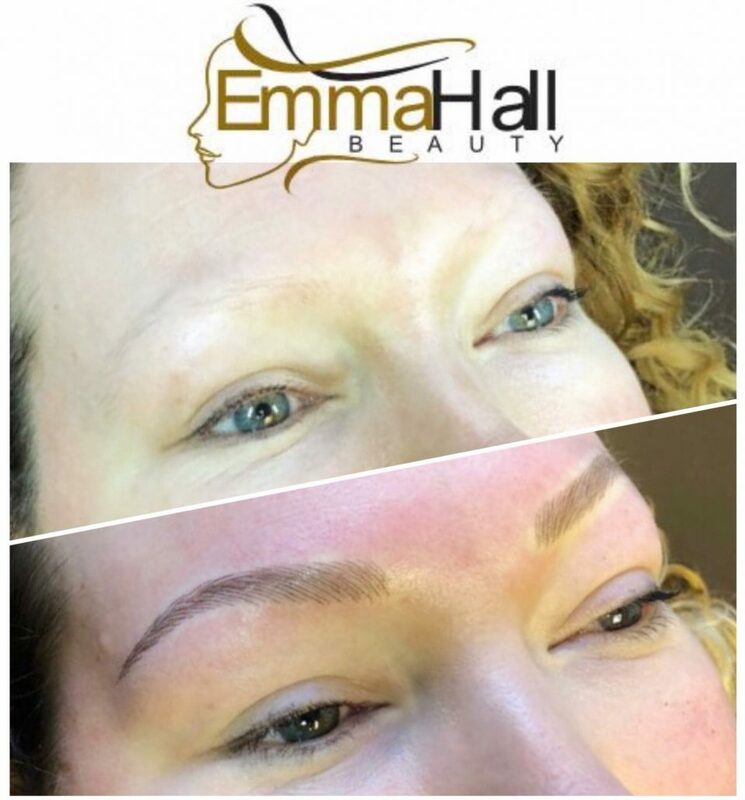 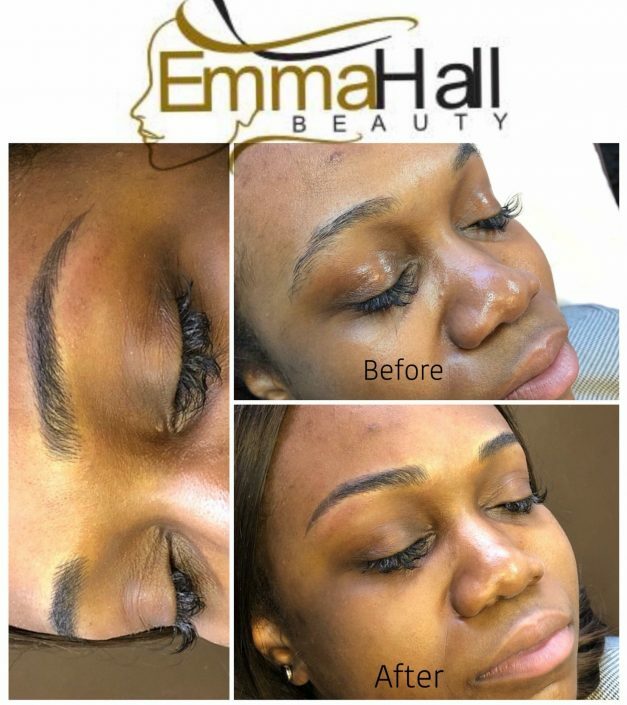 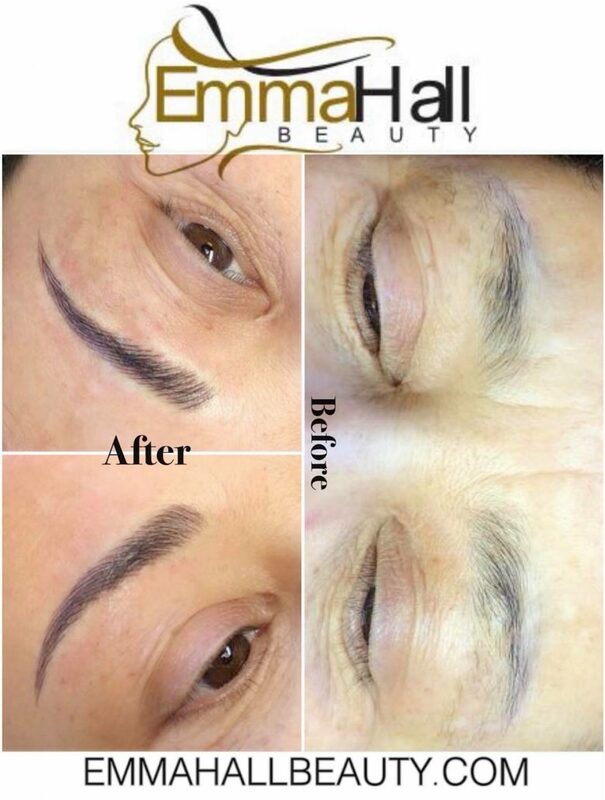 Emma Hall Beauty signature Microblading treatment is revolutionary. 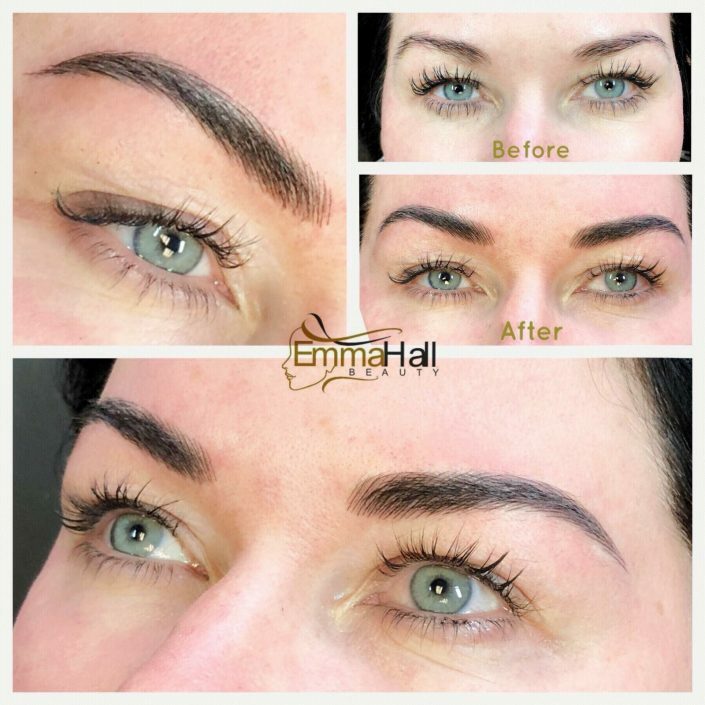 We create your brow strand-by-strand, for the most natural-looking 3D-like results; perfectly filled-in,and balanced. 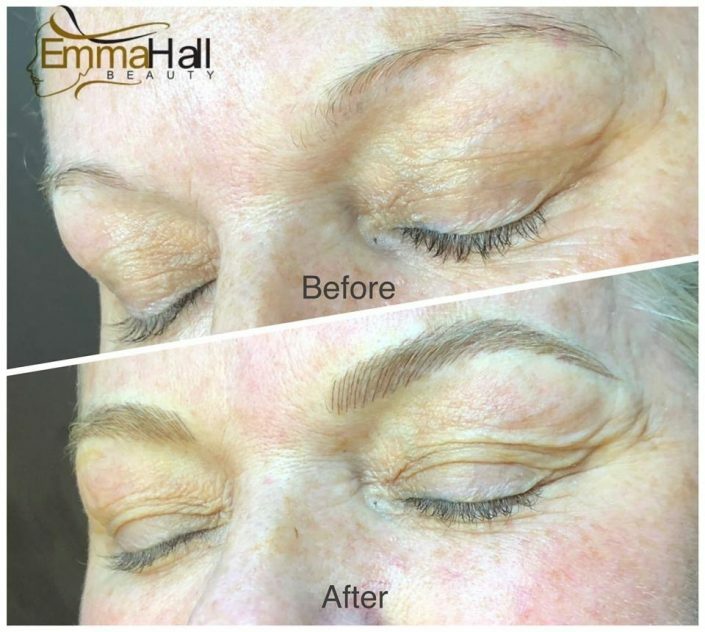 Restore the appearance of realistic, natural looking brows. 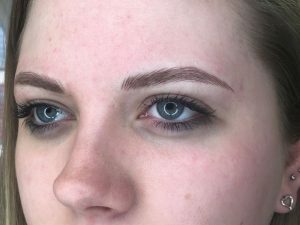 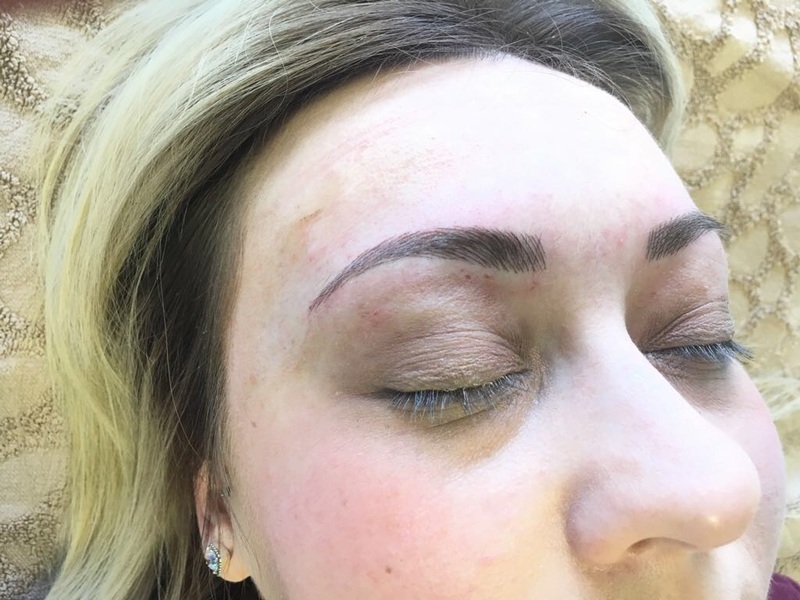 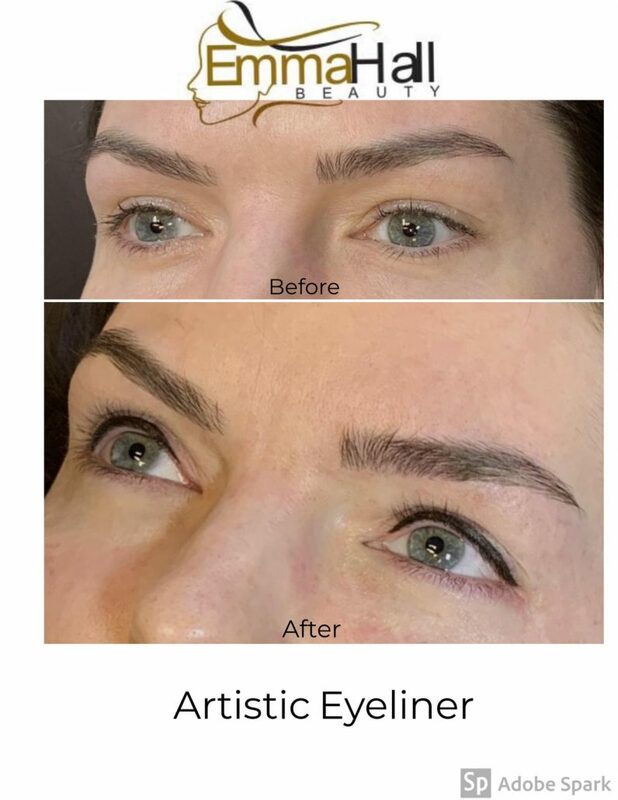 Microblading is a semi-permanent brow tattoo. By using a special tool, to insert pigment into the upper layers of the skin, we create the desired fullness and shape for flawless eyebrows! 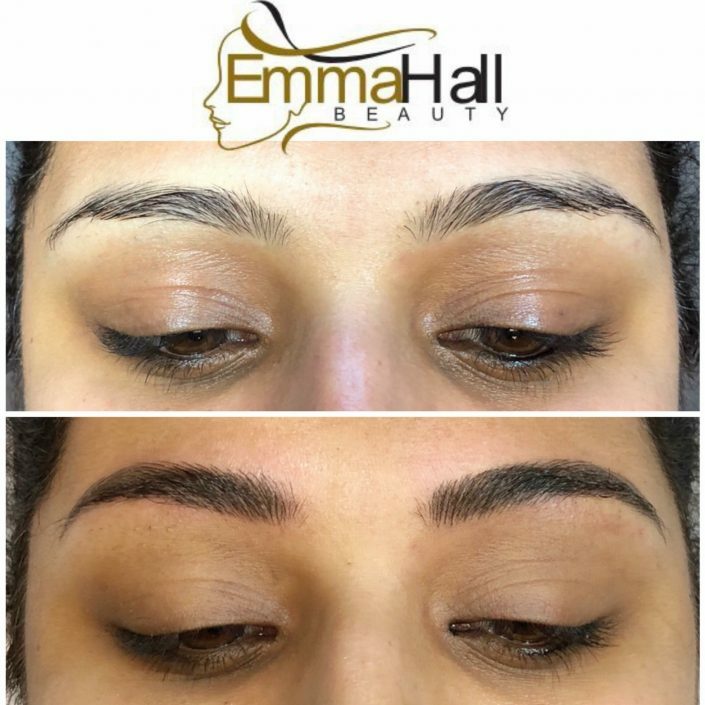 A touch-up is recommended 6 to 8 weeks after your initial microblading treatment. 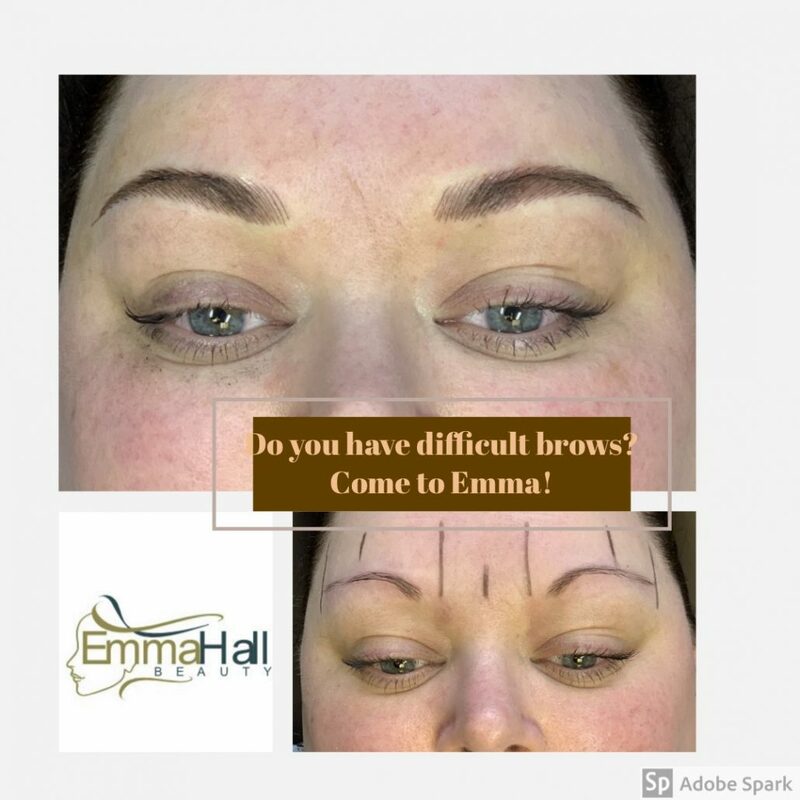 Please return within two months of the initial Emma Hall treatment for the complimentary Perfecting Session. 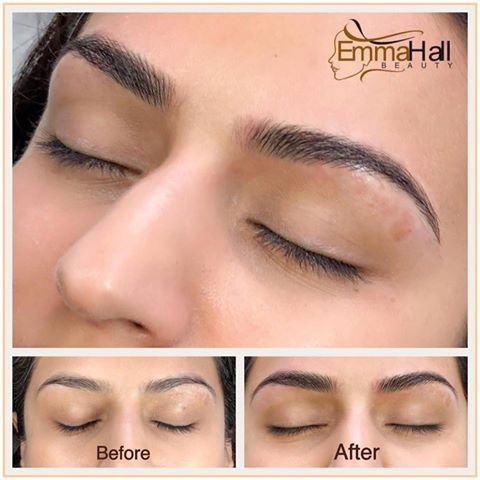 Microblading brows is a two-step process and the Perfecting Session is necessary to set the shape and color. 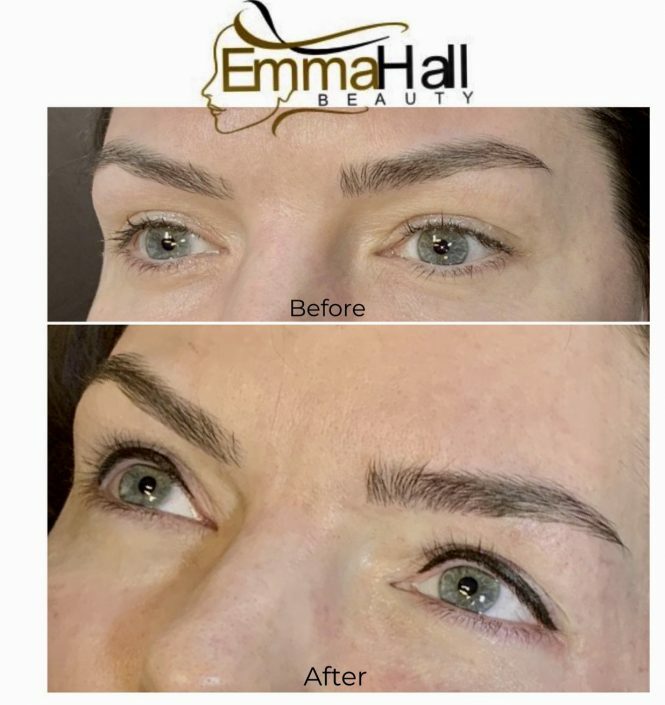 The same process as with the original treatment will be followed, although since we will follow the brow shape and color from initial treatment, the appointment will be slightly shorter. 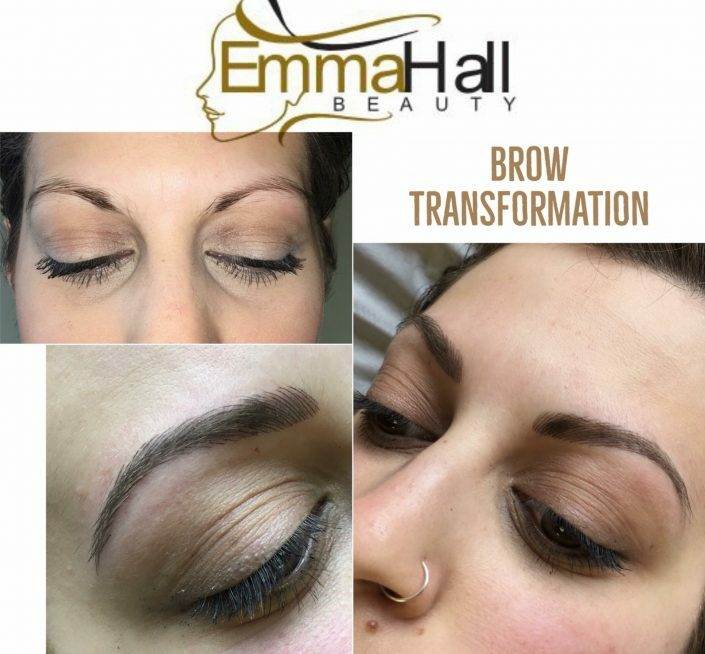 Get ready to embrace the everyday beauty and convenience of your new bespoke Emma Hall Beauty brows.